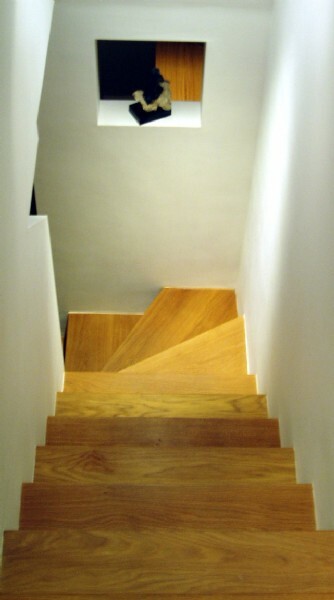 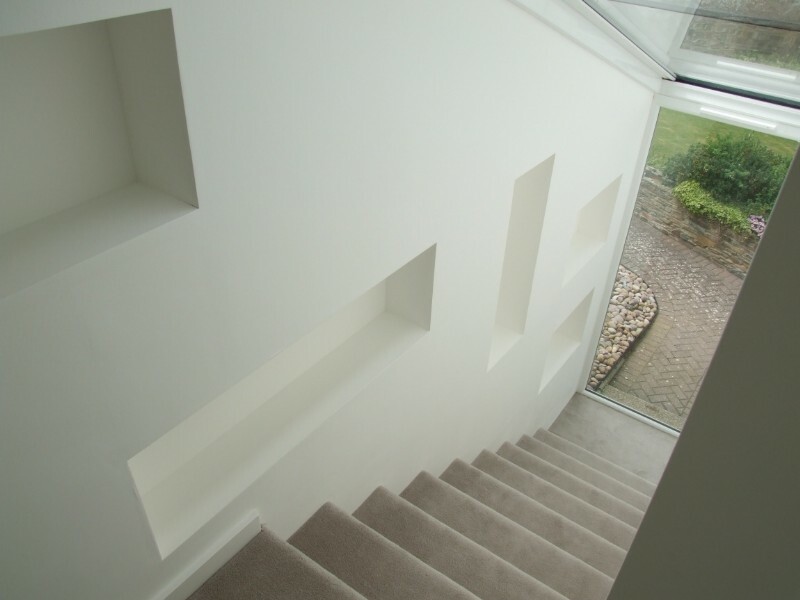 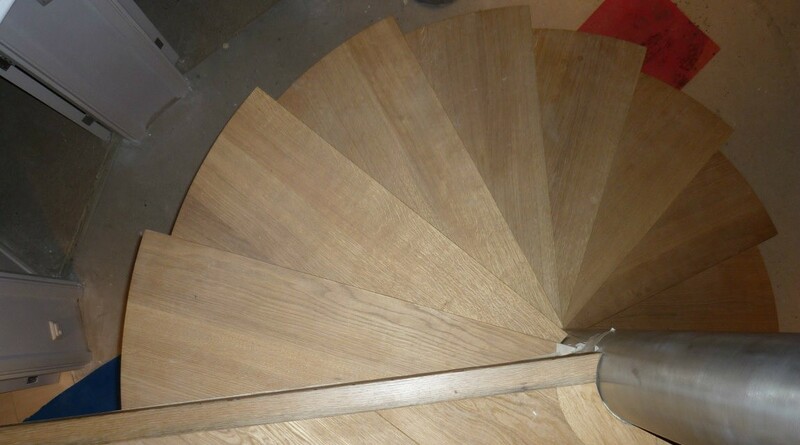 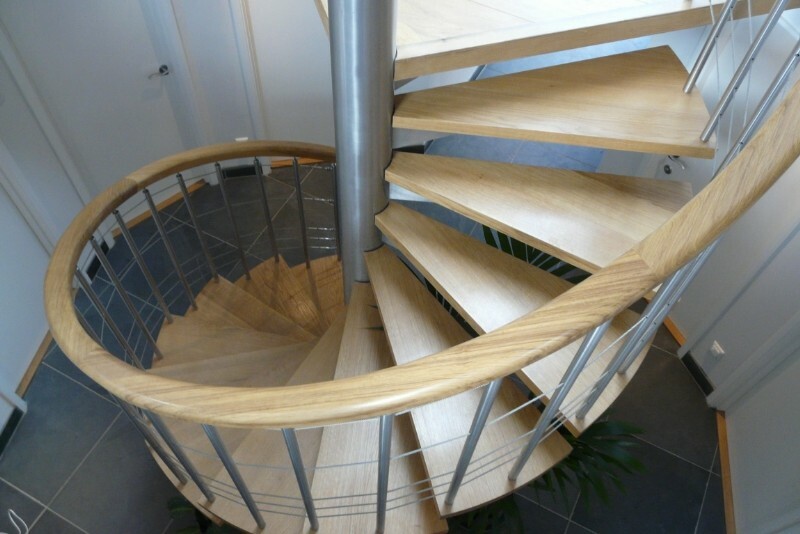 Jeremy Wright Joinery prides itself on its expertise in the manufacture of bespoke joinery staircases. 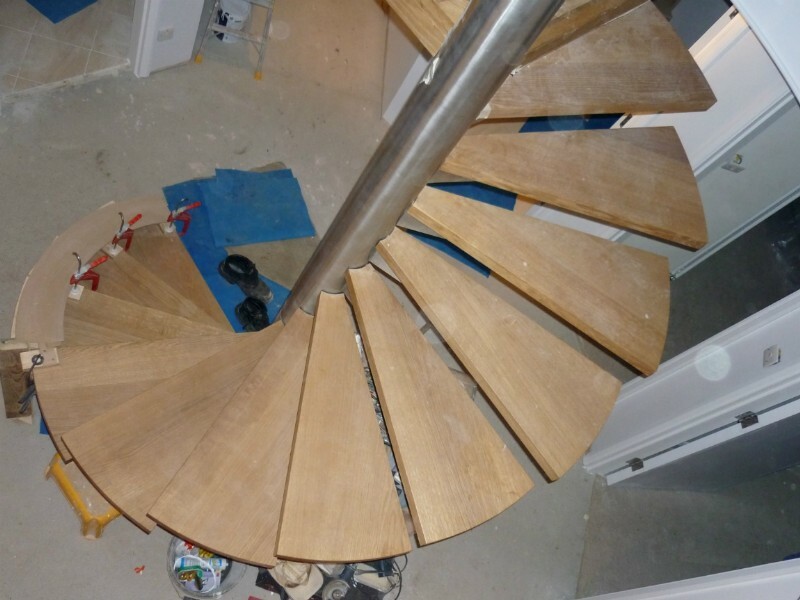 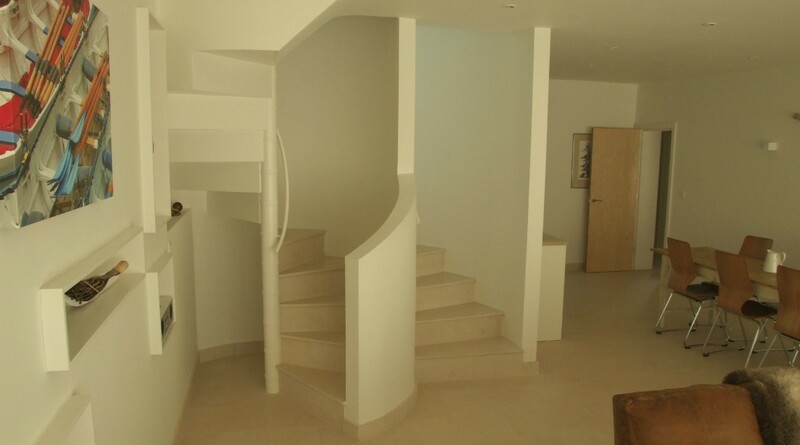 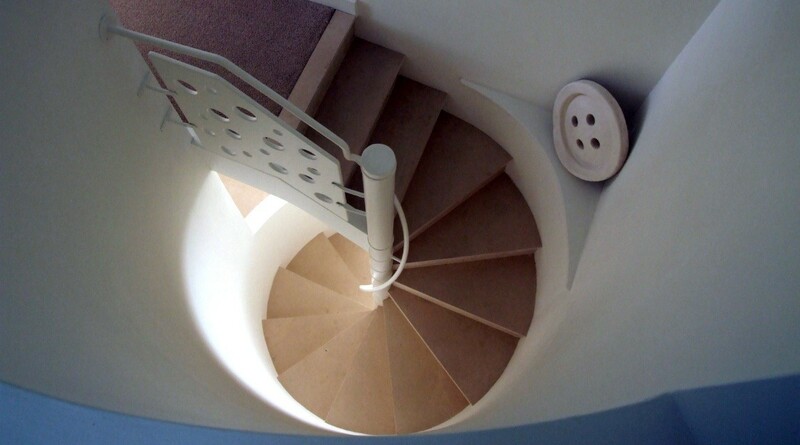 We produce dozens of staircases a year in Kingsbridge, Salcombe and Dartmouth with other examples throughout the South Hams and more broadly South West Devon covering all budgets and styles. 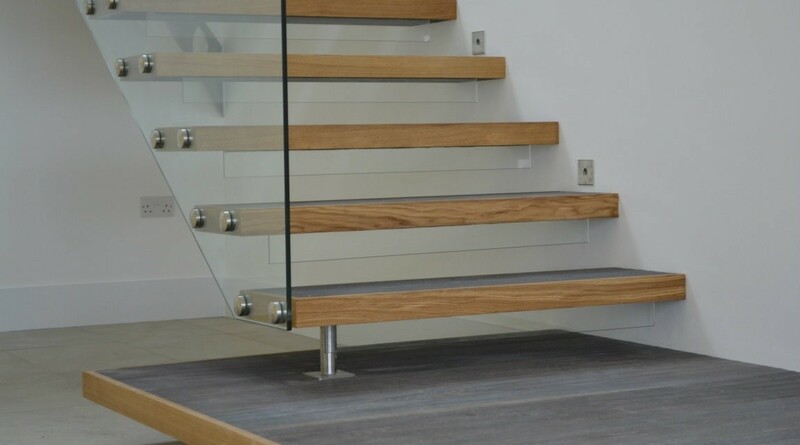 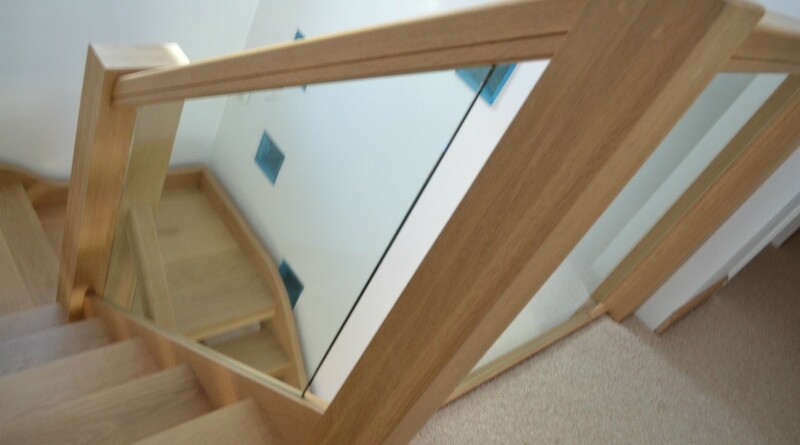 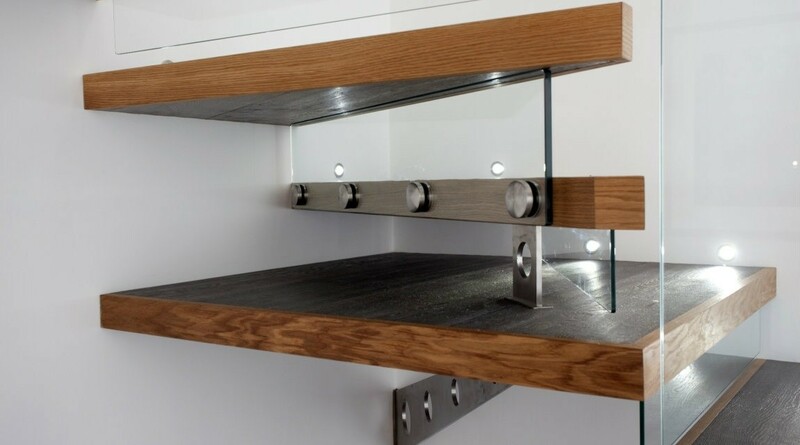 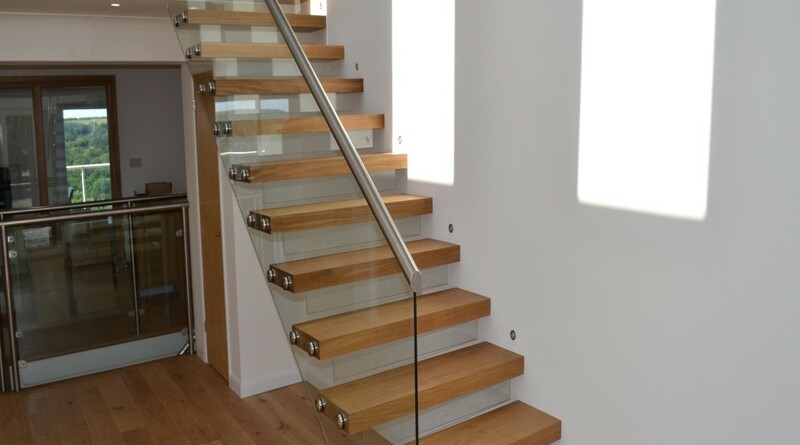 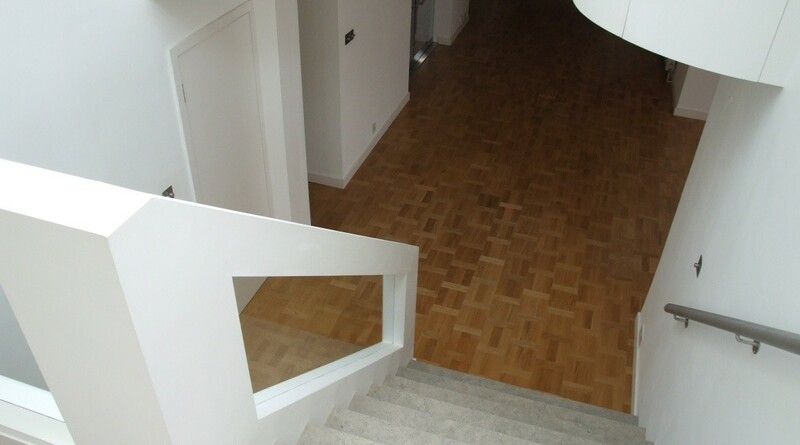 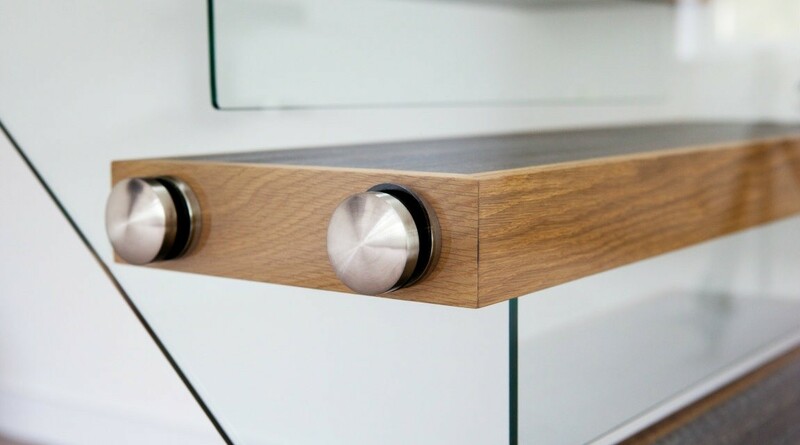 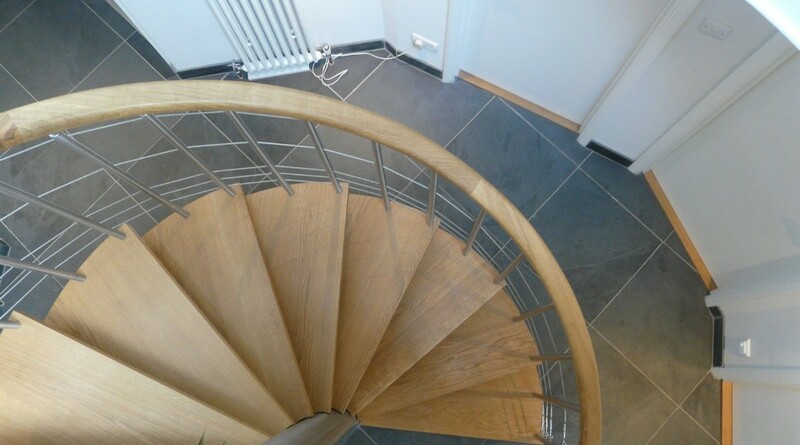 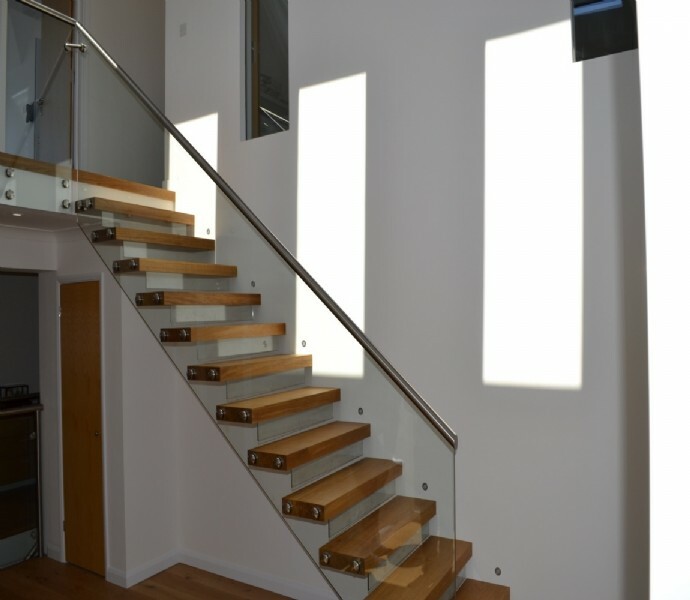 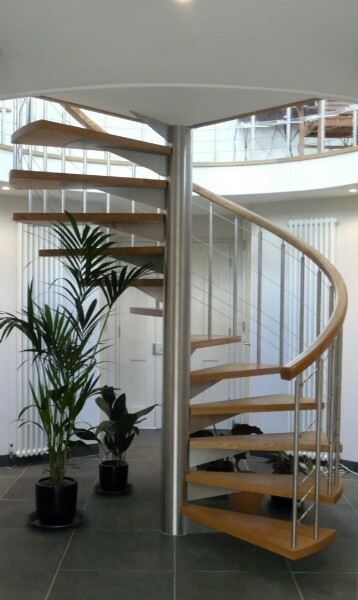 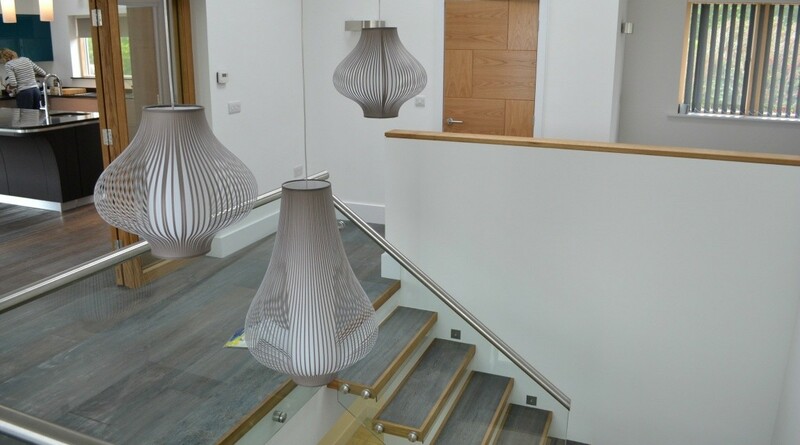 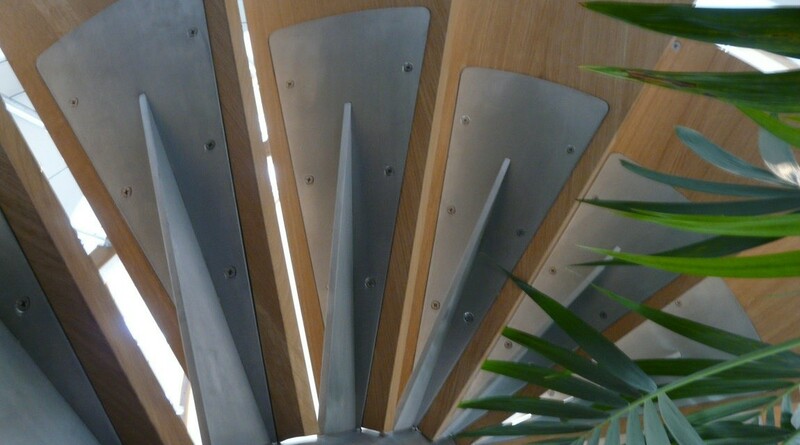 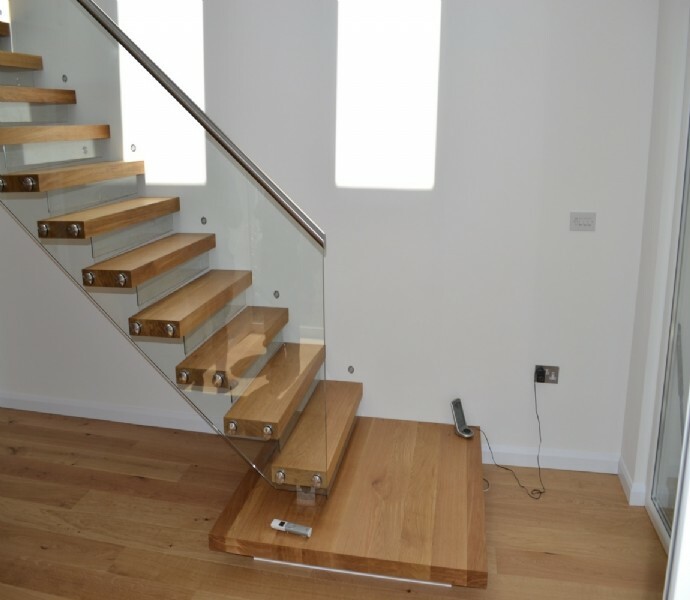 We can manufacture Staircases; in softwood, MDF and ply, simple and competitively priced; in Oak, with elaborate traditional balustrading and sweeping hand rails; or super modern feats of engineering using stainless steel and glass. 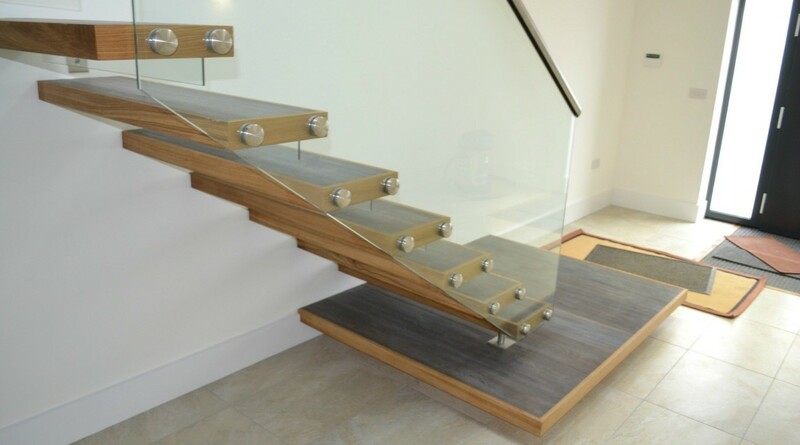 If you like what you see, whether you just need to get from ground to first floor or are looking for something really special, please contact us. 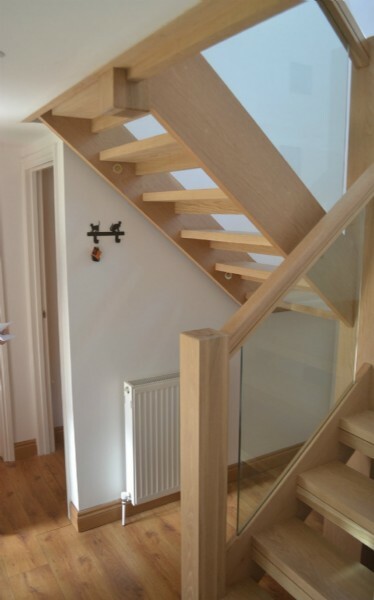 We are happy to provide installation services in many areas throughout the country and are best equipped to service Kingsbridge, Salcombe and the broader South Hams and South West area.